The properties listed below have been foreclosed and are priced to sell. Thirty year owner financing with five percent (5%) down payment is available on all property. 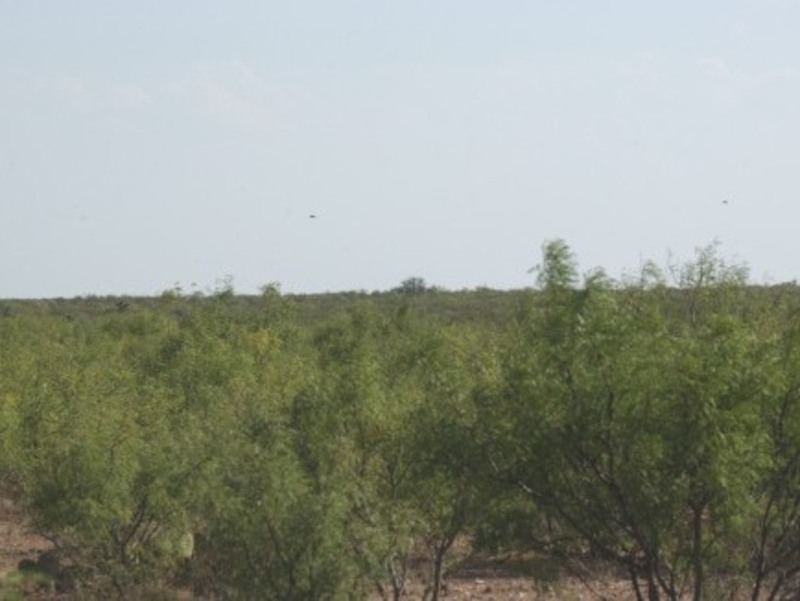 These properties are located in the Tras Pecos region of Texas in Terrell and Brewster Counties and are accessed off Hwy. 90 in the Dryden and Sanderson area. All properties have been platted and access is recorded. Tell me more about this property, W TX Foreclosed Property , for sale.